North Coast Medical is headed to Anaheim, CA for the 2016 APTA-CSM Annual Conference & Exhibition, February 18th-20th. 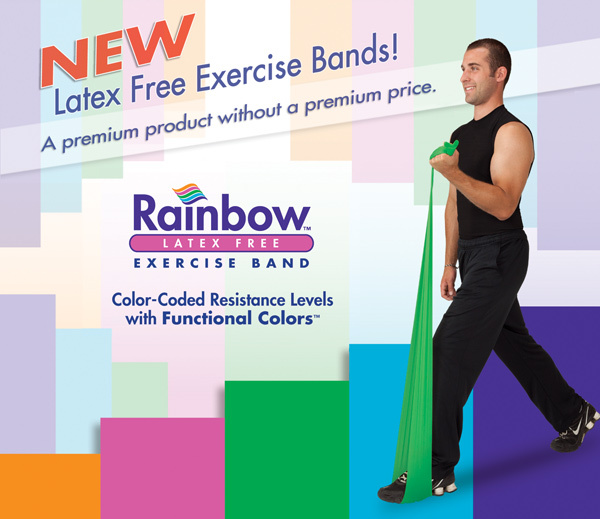 We we are excited to introduce our technological tools to help clinics generate more revenue, as well as our new Latex Free Norco Exercise Band. Visit us at booths #1424 and #1425 to see each of the following products and more. 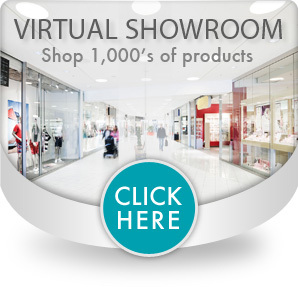 Are you having trouble managing inventory? Are your retail sales processes unorganized? Delivering more revenue to your clinic while offering high quality TENS units to your patients. Retail Priced OTC Units pften cost LESS THAN a traditional third party copay. You’ll increase patient satisfaction by minimizing out-of-pocket expenses, and customer will own their TENS units. 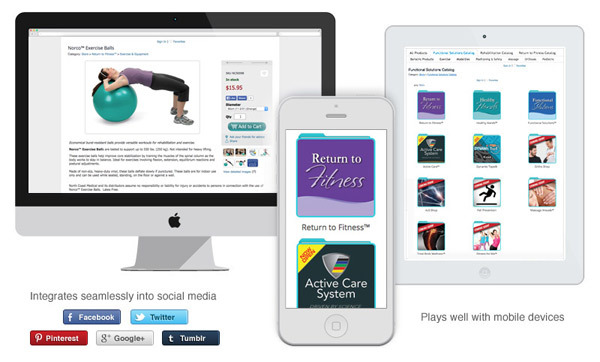 Stop by our booth to check out Viverity™ Pain Relief Pads, TopTENS™ Pain Relief System, and TENS 7000 To Go™ units. The Quality and Warranty you want. Half The Price! 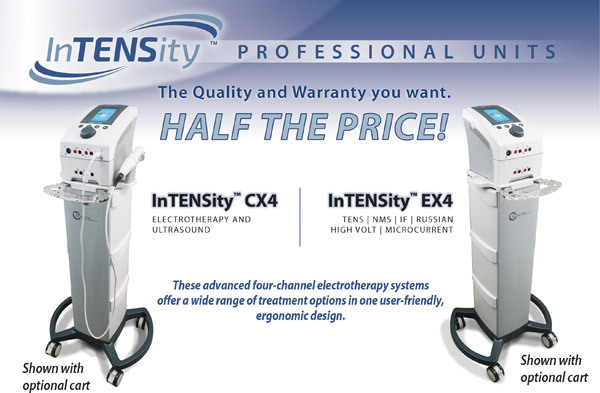 InTENSity™ CX4 and InTENSity™ EX4 come equipped with a menu-driven color screen touch interface that intuitively groups and displays clinical protocols, guiding clinicians step-by-step to ensure the ideal therapeutic treatment. Thank You To Our CSM 2016 Sponsors!